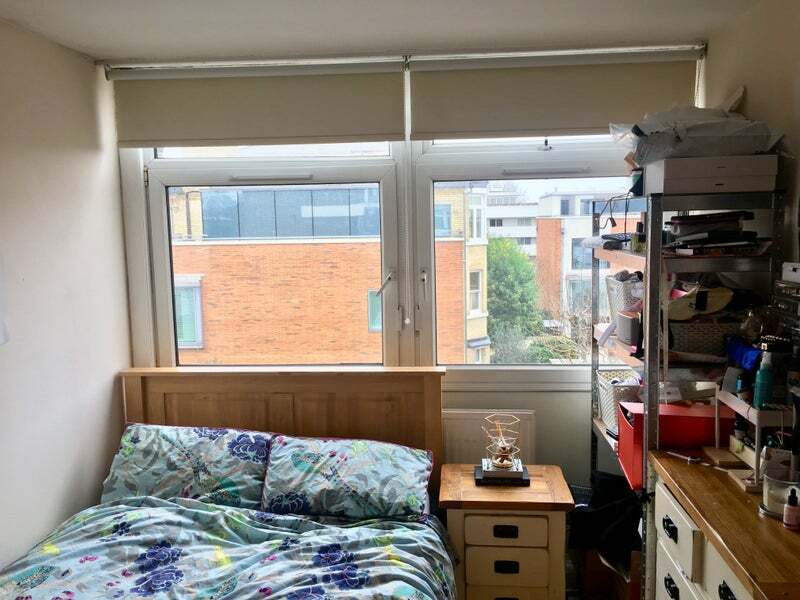 We have two rooms available in a friendly flatshare conveniently located in between East Putney station and Putney overground station. You would be living one Aussie and one Kiwi (between mid - late twenties). 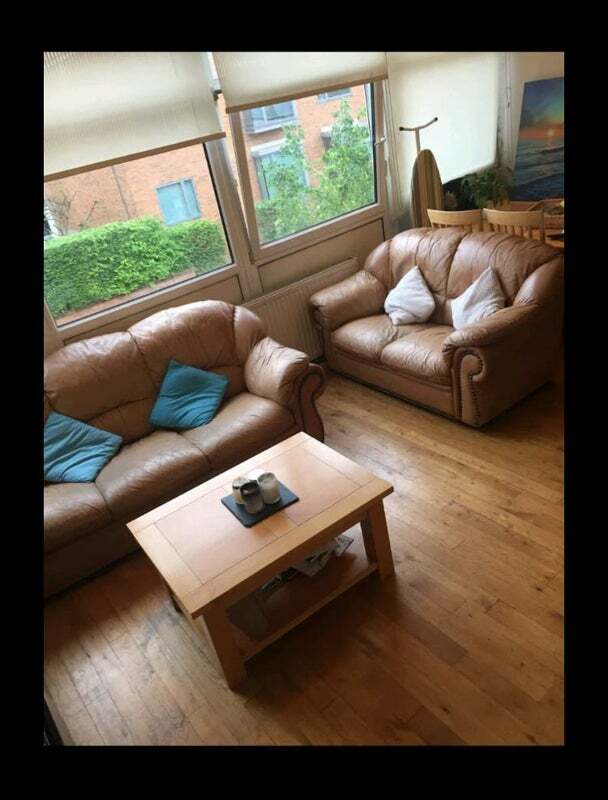 We are all professionals who work Mon- Fri and we have a nice kitchen/dining/living room area where we tend to spend the evenings. We are sociable and spend time together but also do our own thing. 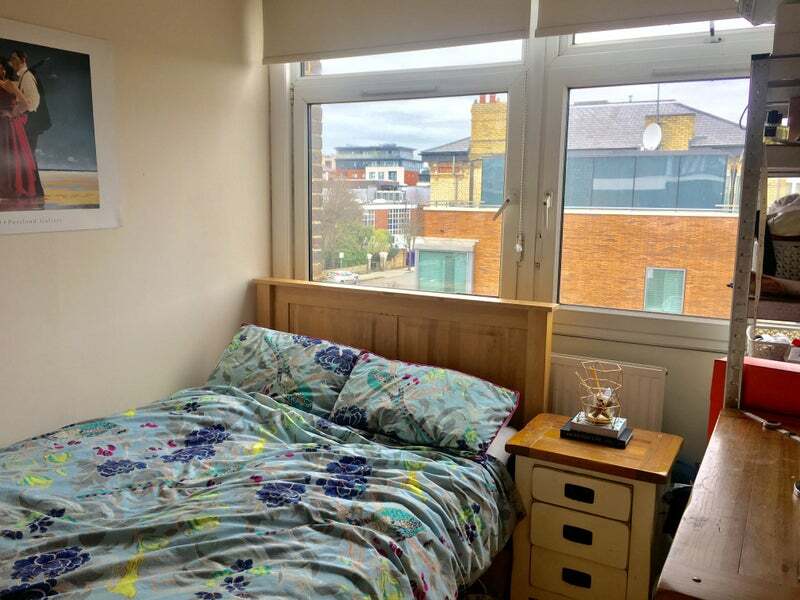 The flat is over two levels and perfectly located for both the tube and overground (5-10mins walk). 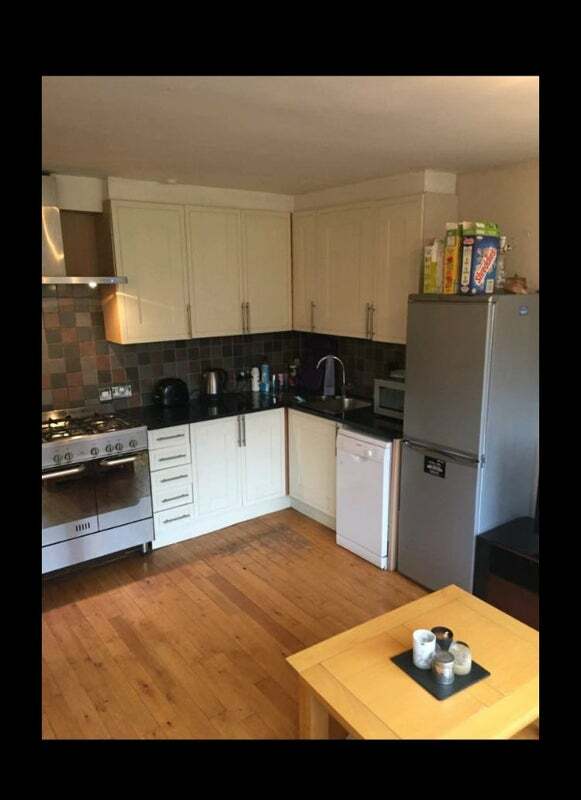 We have two bathrooms, dishwasher, washing machines etc. 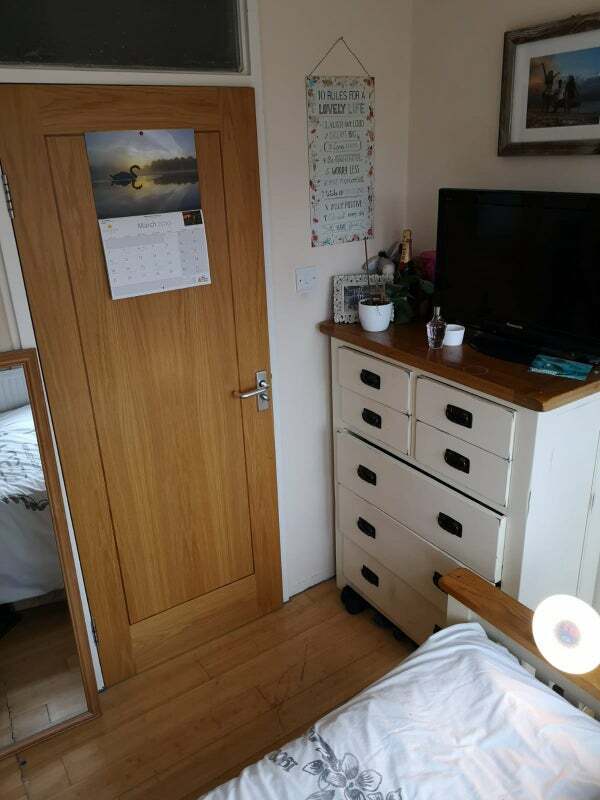 One room is a medium sized room - comes with double bed, wardrobe, chest of drawers and side table. 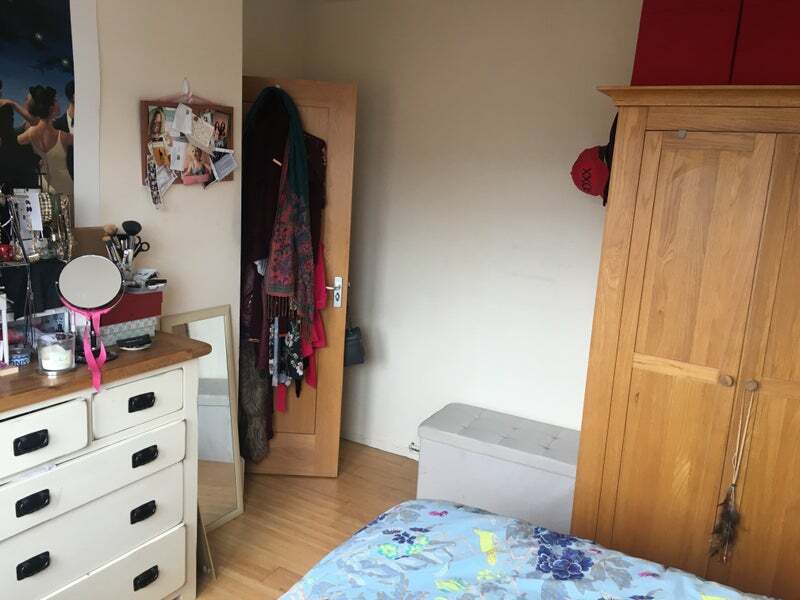 One room is a a small room - comes with a double bed, cupboard, chest of drawers and side table. 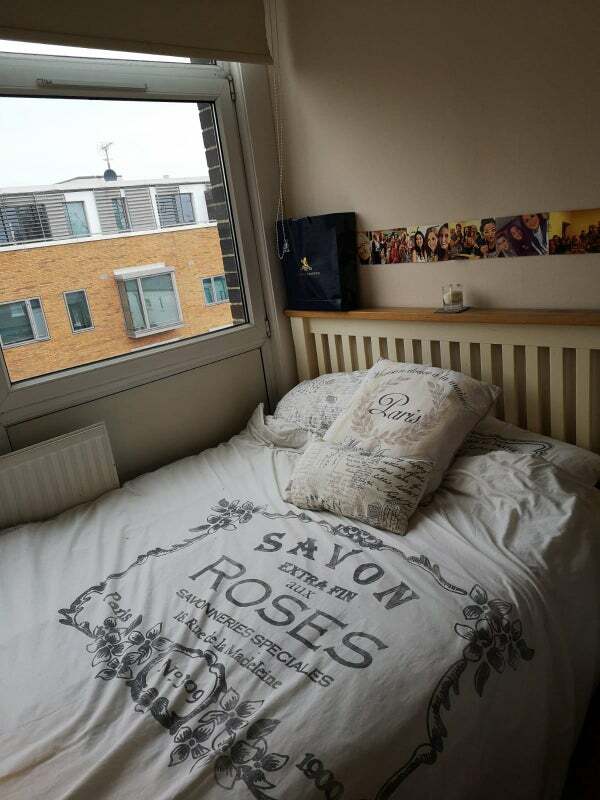 Looking for two social, tidy and easy going female housemates :). Bills are approx £60 a month give or take. 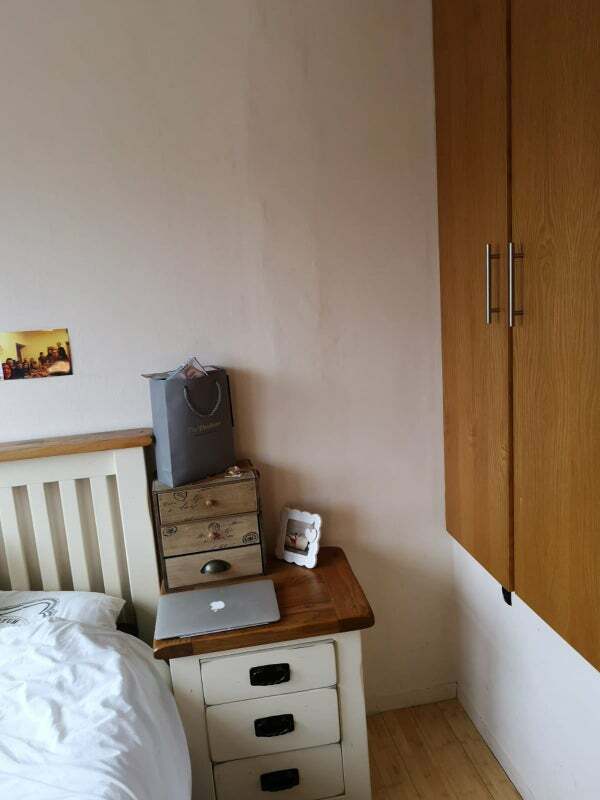 Rooms can be available end of April or beginning of May.